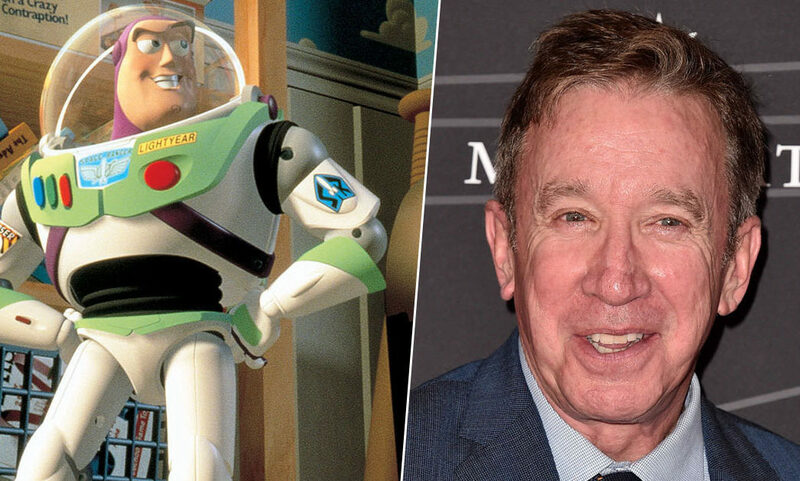 The voice of Buzz Lightyear, Tim Allen, has announced he’s finished recording for Toy Story 4 (January 30). The next instalment in the Toy Story series is due for release this summer, so the cast have been busy in the recording studio. Allen, who has voiced the space ranger superhero since the first film in 1995, revealed on Twitter he was ’emotional’ while recording his last lines for Toy Story 4. Finished my Buzz for Toy Story 4 today and it got emotional. Wonderful full body story. You are all going to love the work this incredible team at Pixar created. We are all going to love this story… man it’s got everything. With the film being released in June, it won’t be long until we see what Pixar has created. Allen’s tweet follows fellow Toy Story stalwart Tom Hanks’ announcement that he has also finished recording for the fourth film. Hanks, who voices the rootinest tootinest cowboy Woody, shared a photo yesterday on Twitter from his ‘final session’ for Toy Story 4. Being honest, my eyes are already welling up at the thought of watching Toy Story 4 as I know it is going to be emotional. All of our favourite characters will be back for the sequel, including Bo Peep who hasn’t appeared in a Toy Story film since Toy Story 2 in 1999. That means Woody has been cruelly separated from his love interest for two long decades but finally, they will be reunited. The news was revealed on Disney Pixar’s official Twitter account on January 28. The studio simply tweeted ‘Bo Peep is back’ exciting fans who gave the tweet over 13,500 likes, at time of writing. The official plot synopsis for the upcoming film was also updated. So when Bonnie’s beloved new craft-project-turned-toy, Forky (voice of Tony Hale), declares himself as ‘trash’ and not a toy, Woody takes it upon himself to show Forky why he should embrace being a toy. After years of being on her own, Bo’s adventurous spirit and life on the road belie her delicate porcelain exterior. As Woody and Bo realise they’re worlds apart when it comes to life as a toy, they soon come to find that’s the least of their worries. While Toy Story 3 would have brought the series to an emotional close, admittedly I am excited to see Woody and co. on the big screen once again. Pixar, you best not let me down. Toy Story 4 will blast out of the toy box and into UK cinemas on June 21 2019.